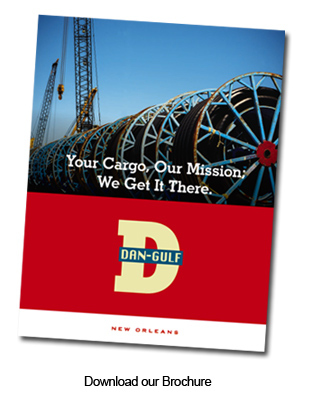 Dan-Gulf Shipping Incorporated was founded in 1993. We are a group of talented professionals with an extensive and proven track record in the international shipping arena. We specialize in a variety of commodities including project cargoes, heavy-lifts, steel and forest products, explosives and hazardous commodities, neobulk and rolling stock. Through a well established worldwide agency network and sophisticated computer data base, we respond immediately to inquiries providing general information quotations and other necessary data to enable clients to best serve their own corresponding interests..... whether in the quoting or closing stages. Our people have the education and years of experience to fulfill our company's motto: "Your Cargo, Our Mission; We Get It There."